In the State of California, when a slip and fall law firm and an injured client decide to move forward with filing a case, that refers to the specific process of submitting paperwork to the the courts to formally pursue the case. Two essential terms to understand in the filing process include: Complaint and Claim. Let’s break these down in easy to understand legal language. This type of claim is a statement of how you were harmed, the injuries you have sustained, who you believe is responsible for those injuries, and the compensation, known as damages, you will demand to restore justice. The claim will be acknowledged and accepted: This means that the parties involved are accepting liability for your injuries and will agree to negotiate the financial terms to end the dispute and reach an out of court settlement. The claim will be rejected: If the defending parties do not agree to accept liability (fault), or dispute the amount of money damages you are demanding, your claim will be rejected. This is extremely common and means that if you decide to move forward with the case, it’s time to initiate a lawsuit. The claim will be ignored: It’s entirely possible the parties you are holding responsible will not give you an answer at all, or on a delayed timeline. When this happens, it’s also time to file a lawsuit. Keep in mind the importance of timelines. For instance, when dealing with government entities If your claim gets rejected or goes ignored for 45 days, you will need to file a lawsuit within 6 months or you could be barred from pursuing a case based on the statute of limitations for filing in the state of California. Timing is essential to pay attention to. What Is a Government Claim? The other context for “claim” refers to action initiated against a government entity. In California, anytime a government entity is involved in an accident or has fault for some injury, by law you have to file a claim against them. It’s kind of an administrative process where you first must file a claim and then they have to have a chance to accept, reject or ignore the claim. If they accept your claim, which is very rare, then you can negotiate for settlement. Most likely, an injured client will need to initiate a lawsuit, paying attention to timelines and requirements for filing. In simple legal language, a complaint is another way of saying “lawsuit”. This means you are officially taking action against another party and filing your complaint with the courts. 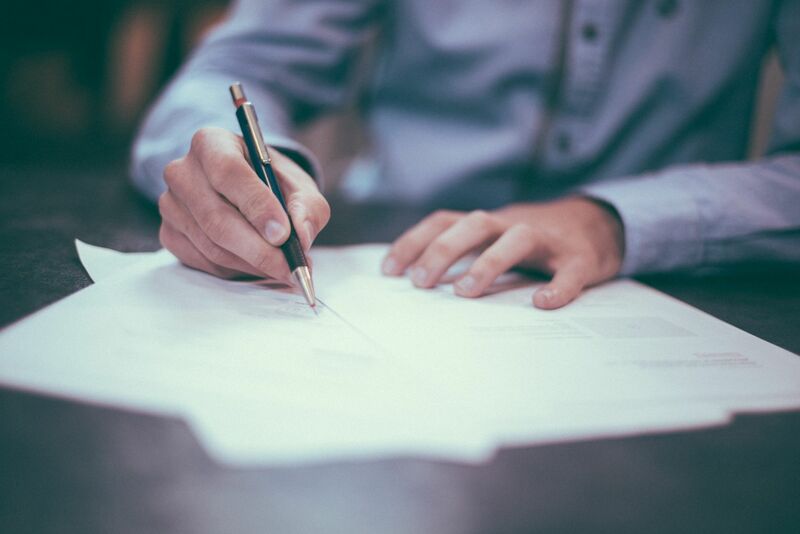 The paperwork that you draft with your attorney and deliver to the courts is your complaint and can be considered step one in the process of your lawsuit. A legal complaint signifies to the court system that you are now pursuing a case. Typically this includes information that shows how you’ve worked to resolve the matter out of courts by delivering a representation letter with your claim to the parties at fault. Since efforts to reach settlement have been refused or ignored, you are now officially getting the court system involved. This signifies to all parties that a case is now underway to resolve the dispute, and that the process of discovery — officially collecting and exchanging evidence — will begin. Los Angeles slip and fall attorney David Azizi discusses the essential elements of determing timelines in this 3-min audio podcast clip. Play the episode below. David Azizi and team know the laws surrounding slip and fall injuries and have a success rate of 98 percent in these types of personal injury cases. We will pursue your case in an aggressive manner to get you the best possible result in the shortest amount of time. We will submit your claims, file your complaints and fight for your settlement and compensation by negotiating a settlement or fighting your lawsuit in court. Step one involves hearing your story in a free case review. To begin your recovery, contact us today at (800) 991-5292.